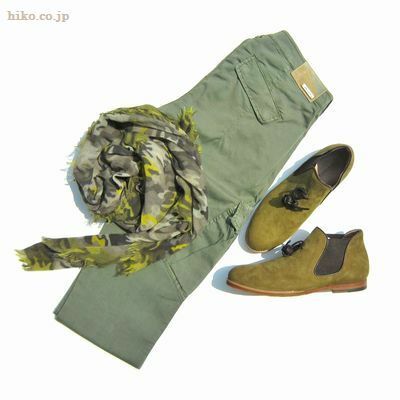 Thank you for coming to the HIKO blog. Polpetta means a meat ball in Italy. The ball-shaped knot is symbolic of the brand. This is said that Polpetta means the way of knotting ropes by Italian fishermen. A cover bag and a leather shoehorn are attached to shoes. 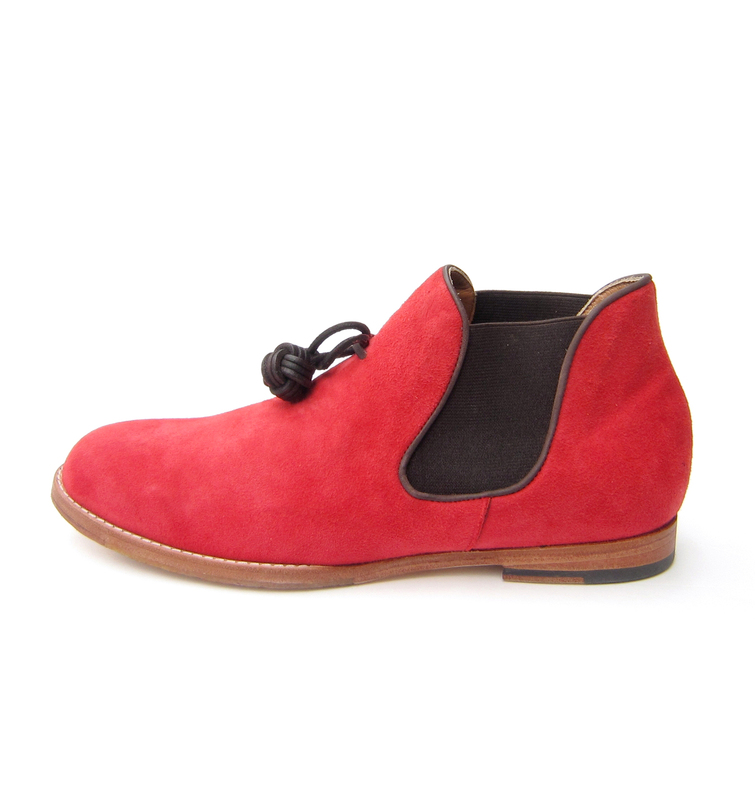 This suede one go well with such a simple jeans. A khaki one in a different color. 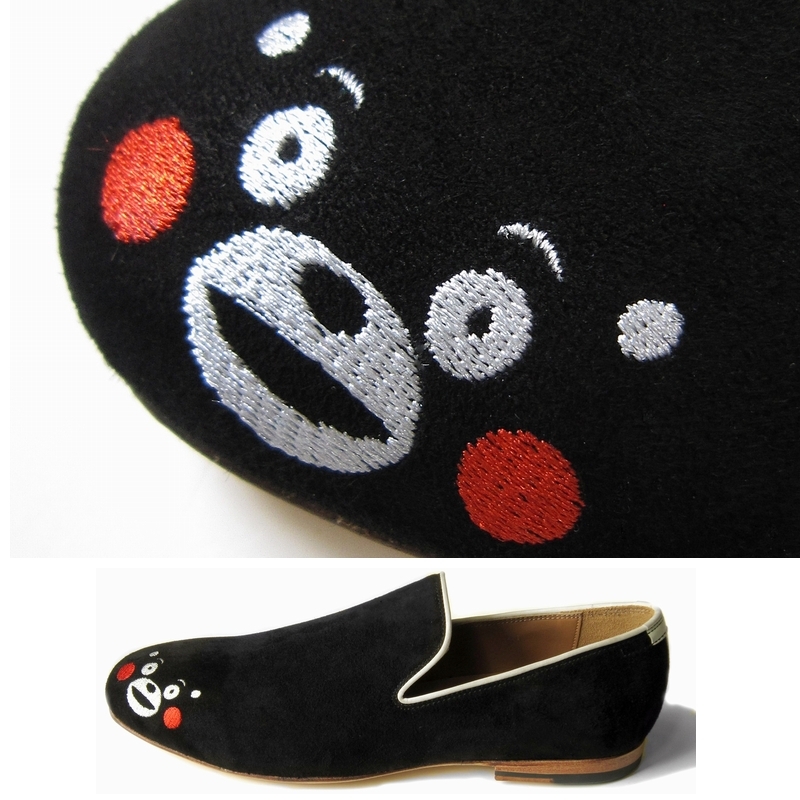 These are made of fabrics originally for suits and coat. 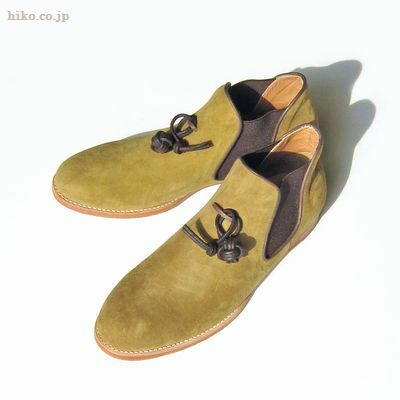 The price of all shoes are ￥29,400.